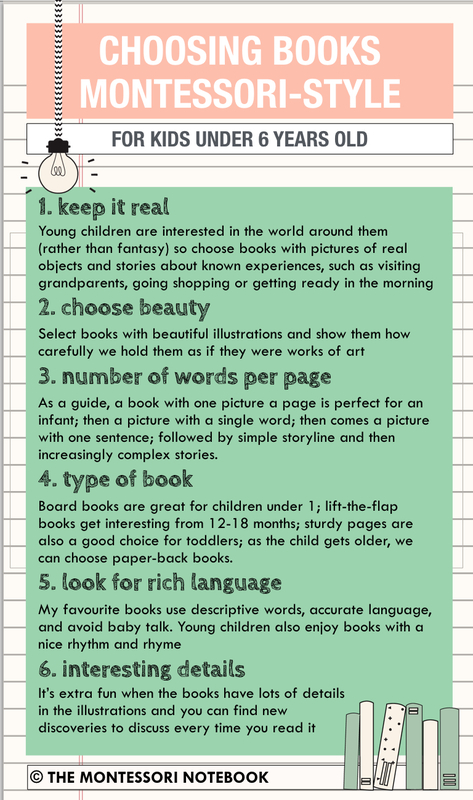 I have been working on something special for you all – a guide to choosing books for Montessori children PLUS a list of all my favourite books in my school library. That’s 75 books that are read over and over again in my class and which I will never get bored of. I’ve made you this sweet infographic with some more explanation so that you can pin this and come back to it any time. I hope you find it very useful. One of the parents in my classes asked if I had a list of the books in our class. And I realised I had never put together a list. I’ve accumulated quite a lot of special books over the years from my own children and having my own classes. So here it is. 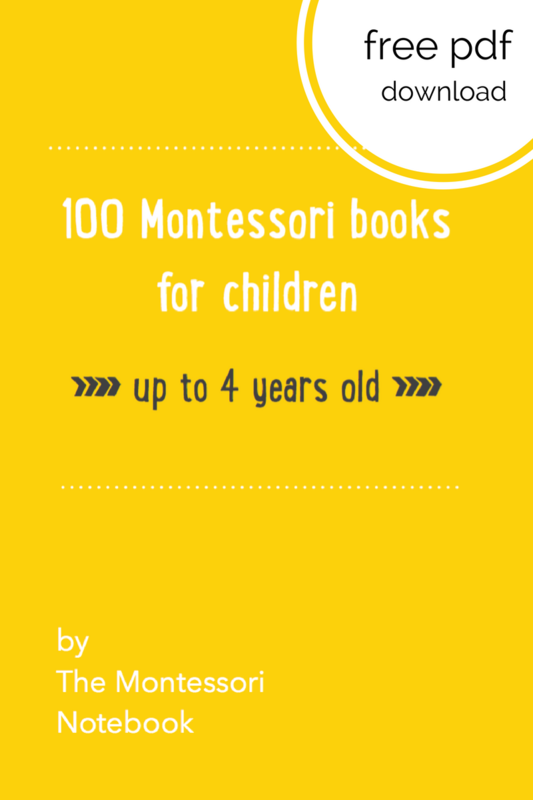 A bumper download of 75 of my most favourite books for Montessori children. There are books about animals, vehicles, daily life, seasons, and lots more. Some are sadly out of print at the moment but I have still included them as you should keep your eyes peeled in case you find a copy. They are too good not to include and add to your own book collection. It also includes some of our favourite Dutch books too. Being based in Amsterdam, our playgroup has both English and Dutch books so I don’t want my Dutch families to miss out. And some of these books are also available in English or are just pictures, so would be suitable for families anywhere. No more waiting. Here it is! 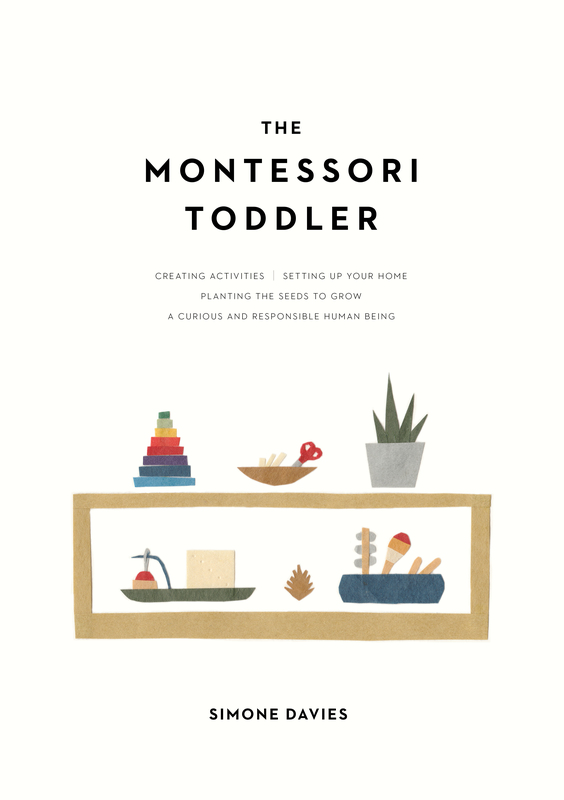 My list of 75 books for Montessori children. Click the image to download. Any problems, follow this link. I would love to hear if you find any treasures from the list that become favourites with your kids too. 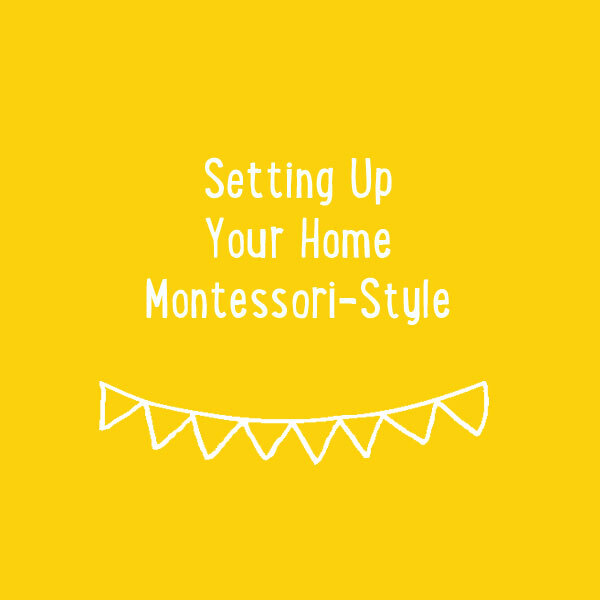 I’ll be back soon with lots of Montessori inspiration for you.